I just can't help but continue to add to my gadgets since I love cooking from scratch so frequently! The problem I am finding lately, is my lack in "grown up" quality tools. We've stuck with all the cheap kitchenware we had when we were first married (and I mean like the dollar store products purchased when we were in college). I have had more tools and gadgets break over the last month than you can imagine as we moved into the new house. This has prompted me to purchase some new and true quality made products for my kitchen. Thankfully I was asked to review another awesome product from Bellemain. 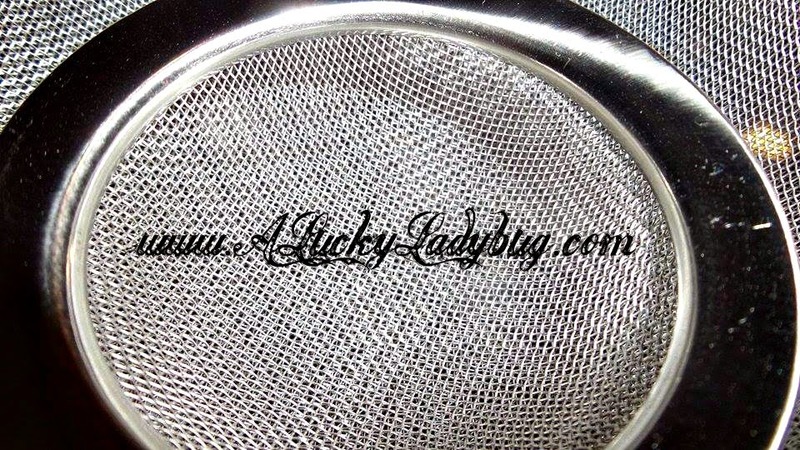 The Set of 3 Stainless Steel Mesh Strainers were sent over for review. Because I eat steamed veggies, drink losse leaf tea grown from my garden, drink my own cold brew coffee, and home make most anything I can, I have a major need for quality colanders, sifters, or milk bags. 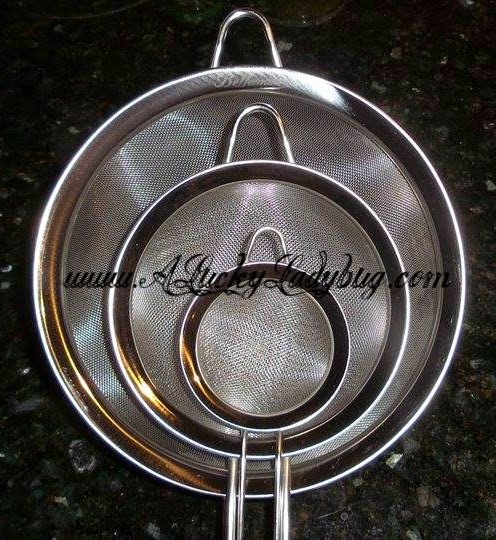 Using 3 different sizes, the Bellemain mesh strainers fit a variety of products depending on your need. 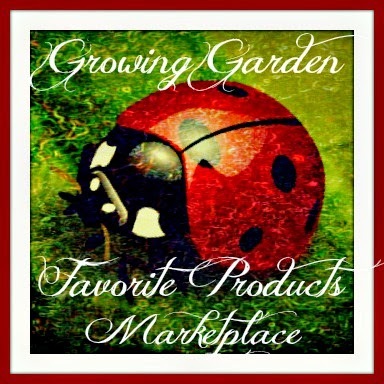 "The smallest (3-1/8") fits a large mug, perfect for pouring loose leaf teas through. 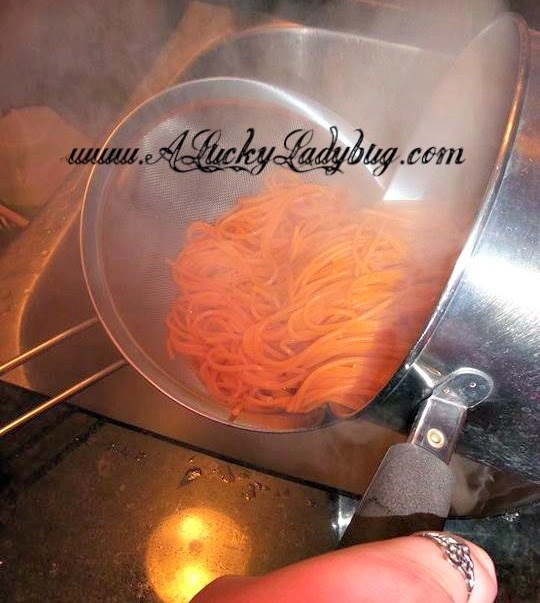 The medium strainer (5-1/2") is great for washing grains, straining sauces and other small batch jobs. 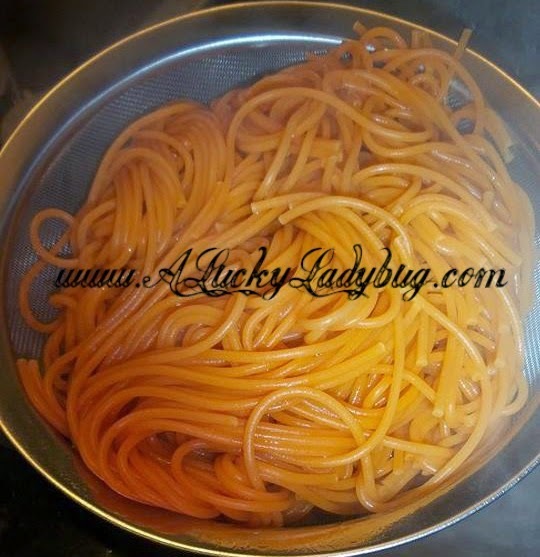 The large one (7-7/8") sifts flour, washes fruit and drains pasta." I love that these perfectly nest inside each other and have a support loop which can be used to hang when not in use. The support loops and long handles help keep the strainer sturdy when resting in position or make holding over a sink simple. I've been using these of course for pasta but for other tasks like baking and steeping tea and mint leaves. Recommendation: I love Bellemain as all their products just seem to be high quality and always have such neat designs. 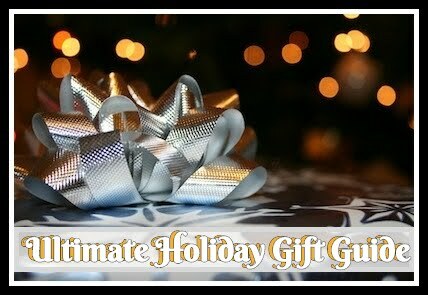 They are even priced perfect for the everyday household! This is no exception as I think this is even cheaper than you will find in most competitors without a loss of quality. I cannot believe how affordable it is! 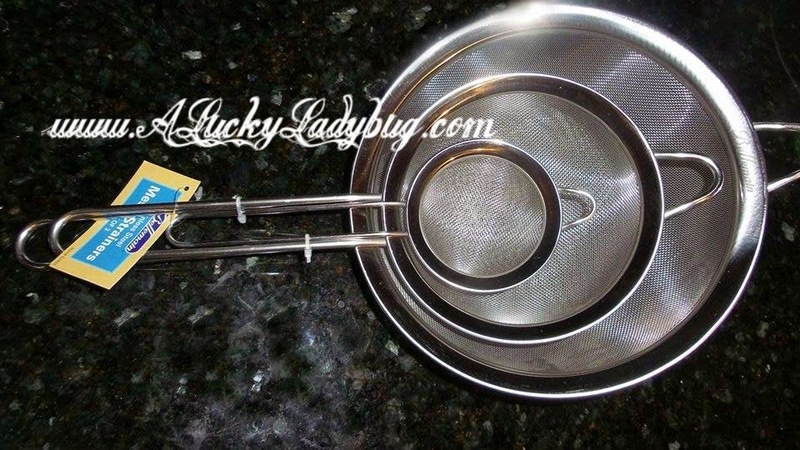 We need new mesh strainers. The ones we had seem to have somehow not made the last move with us! I swear, somewhere out there is a box of some of my kitchen supplies!